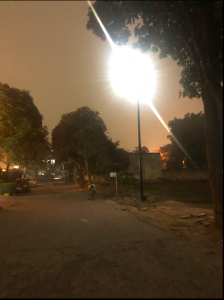 We have installed solar street lights of 15W in Greenwood city society, Gurugram. 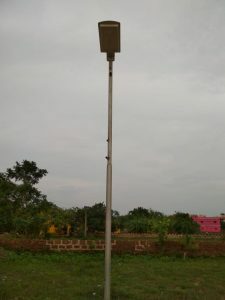 It is a unitech society which now runs on the wireless, hassle free solar integrated street lights. 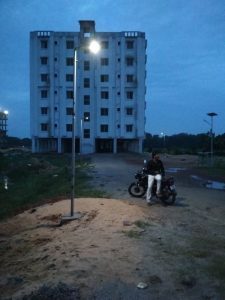 The residents are very happy with the performance of the light and are now planning to get these lights installed in many other Unitech group projects. 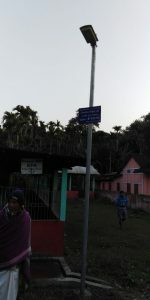 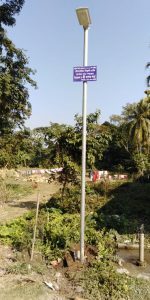 We have completed a large street light government project in Nagaon area in Assam wherein we supplied the 15W lights as well as the poles at the site. 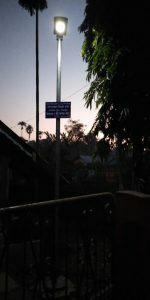 The street lights were highly recognised by the authorities as well as the civilians. 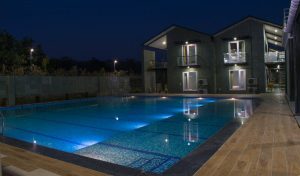 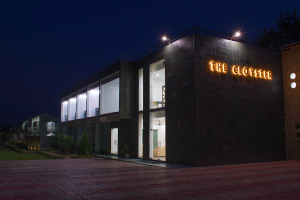 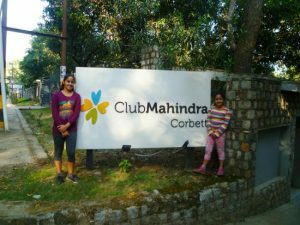 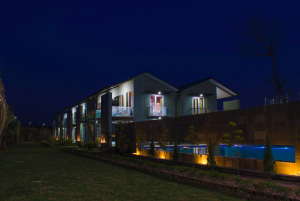 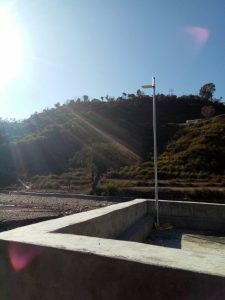 We have installed our garden and street lights in the Cloyster resort, Jim Corbet, Uttarakhand and have been recognised by many visitors for the attractive designs and utility of our products. 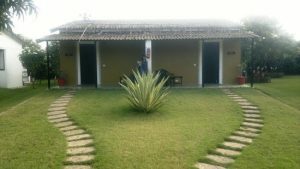 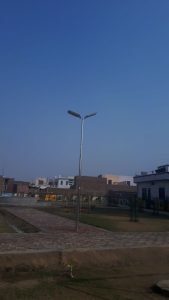 We have installed the garden lights of 40W and 40 street lights of 9W each. 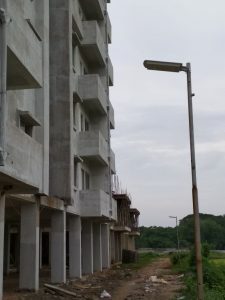 The management at the resort claim to have saved approximately 50,000 INR in the installation process and they plan to save approximately 35,000 INR per annum by this change. 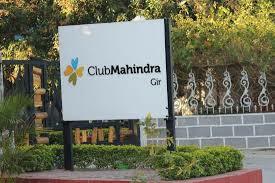 Also, this installation has been a major marketing asset for their resort promotion. 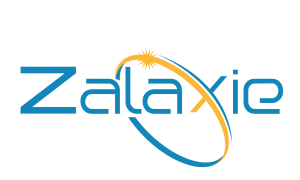 Zalaxie was chosen as the only team to represent solar technology and its most advanced products at the Parliament House, Delhi at the event of International solar alliance. 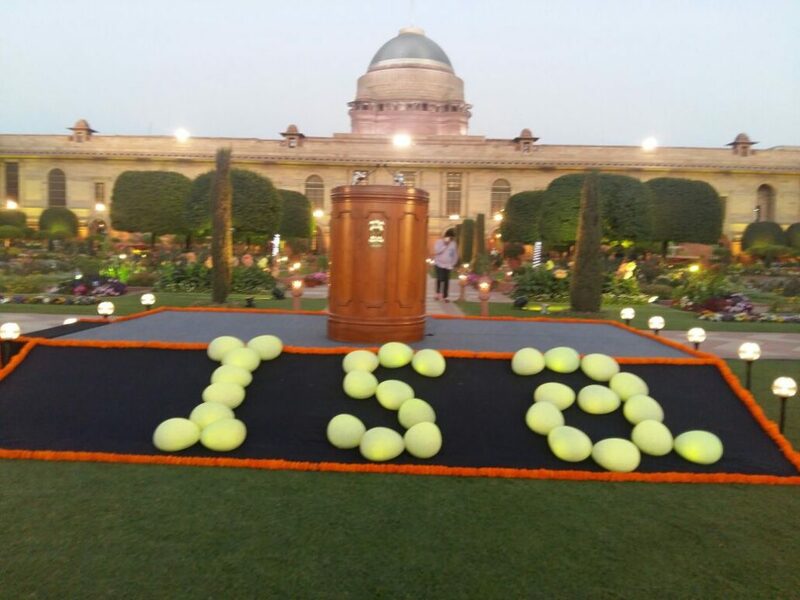 The presidents of 40 different countries participated and acknowledged the innovative solar products of our team! 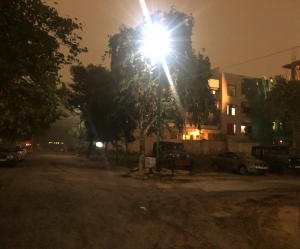 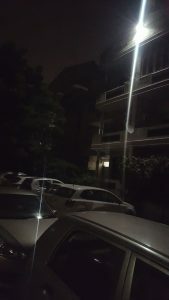 Our 20W lights have been installed in sector 52, Gurugram, Haryana and residents are acknowledging the maintenance free solar lights a lot. 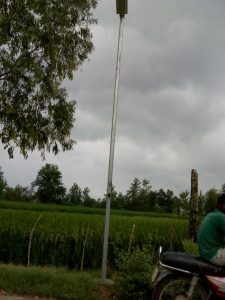 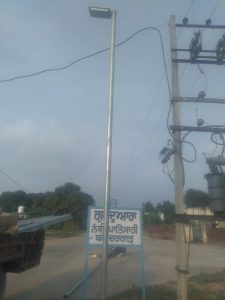 We did a street light project in Gurdaspur, Punjab wherein we installed our 15W all in one solar street lights on the village connecting roads. 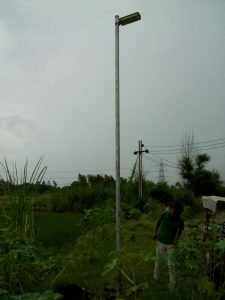 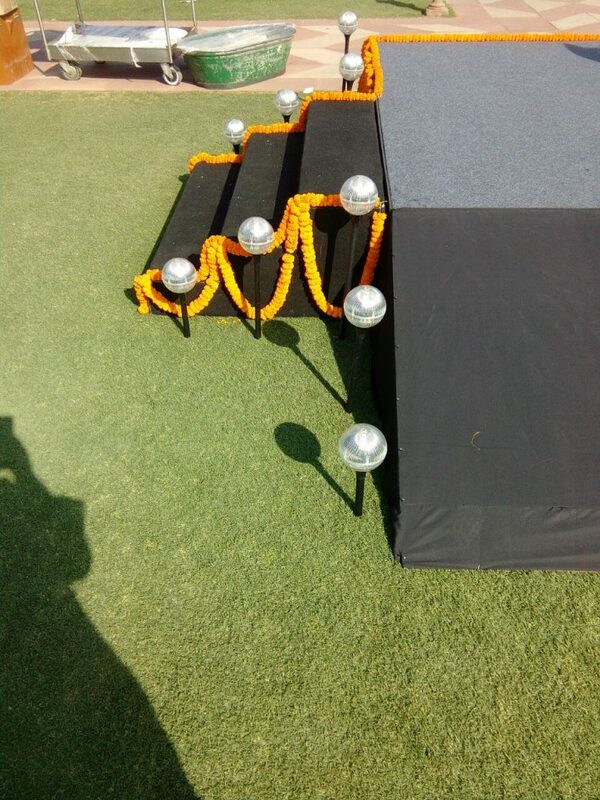 We were responsible for not only the lights but the associated poles as well. 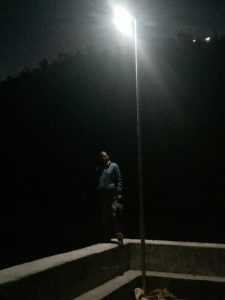 This project was of 700 lights and we were able to illuminate the village roads wherein the supply of electricity was very difficult.